February 22 - Edinburgh's newly refurbished Royal Commonwealth Pool is set to welcome some of diving's top athletes, such as Britain's Tom Daley, when it stages the FINA/Midea World Series in April. The annual, invitation-only event, in which the world's diving elite go head-to-head six times in the space of three months at different locations around the globe, will see the competition make its debut in Scotland on April 19-21. 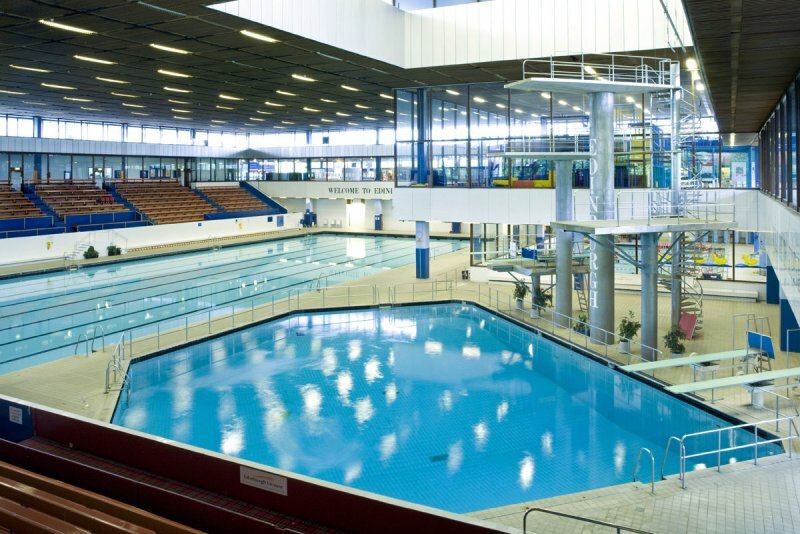 It will be the first international tournament at the venue since its refurbishment, with the pool also set to host the diving at the Glasgow 2014 Commonwealth Games. "British Swimming welcomes the best divers in the world to Edinburgh, a venue that has seen many great events and in this modern, refurbished venue we will now see the beginning of a new period in the history of the pool," said British Swimming chief executive David Sparkes. "We wish the divers well as they start the next chapter in the life of this fabulous building. "I'm sure the people of Edinburgh will turn out in their thousands to lend their support. "The event will allow us to showcase the newly-refurbished Royal Commonwealth Pool on the world stage and, of course, provide the perfect warm-up for the Commonwealth Games the following year." The event comes to the Royal Commonwealth Pool through a partnership between British Swimming, UK Sport, Event Scotland and the City of Edinburgh Council. UK Sport has provided £100,000 ($153,000/€116,000) from its National Lottery backed World Class Events Programme to support the tournament. "Through the Gold Event Series, UK Sport is committed to bringing over 70 of the world's most prestigious sporting events to the UK, in order to establish a lasting legacy from London 2012 and Glasgow 2014," said Esther Nicholls, UK Sport's head of major events. "It will be fantastic to welcome the world's best divers, including the British team who performed so well at London 2012, to Edinburgh for the FINA/Midea Diving World Series this year."